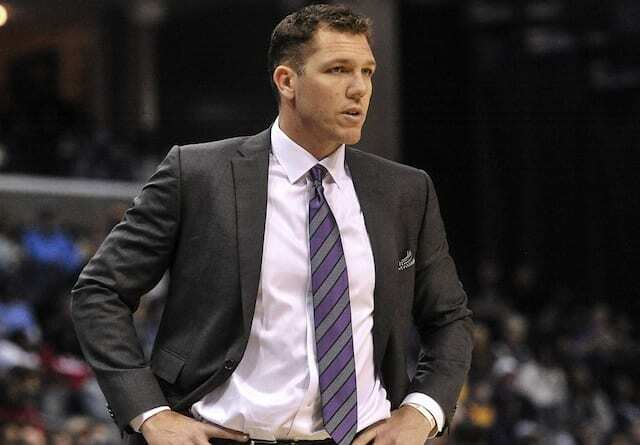 The Los Angeles Lakers made sure another long losing streak wasn’t in the works as they came out with a 102-99 victory over the Brooklyn Nets. Several players had big nights, but arguably none was more important than Brandon Ingram. 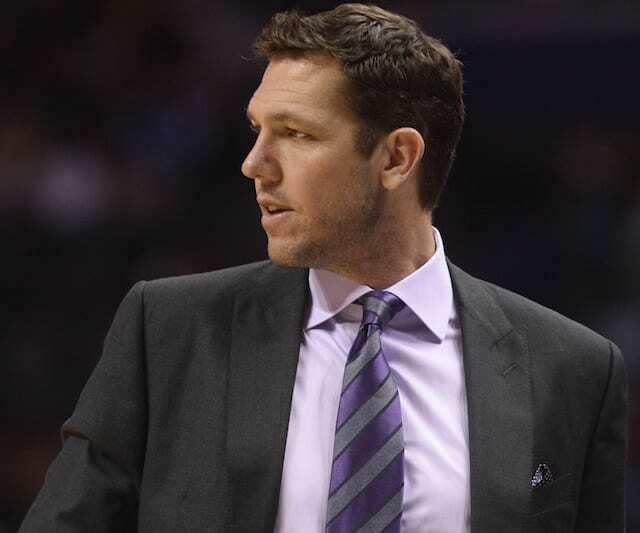 Head coach Luke Walton decided on a change to the starting lineup, inserting Josh Hart for Tyler Ennis. This meant that Ingram would be operating as the point guard, and he responded with one of his best games of the season. 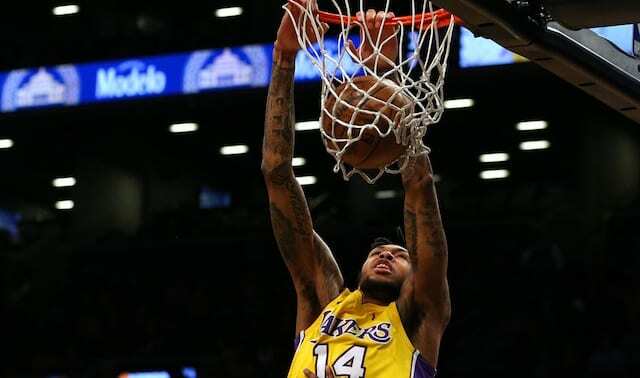 Ingram nearly recorded a triple-double finishing with 16 points, eight rebounds and 10 assists while committing just two turnovers. Moreover, he played much of the game without coughing the ball up. 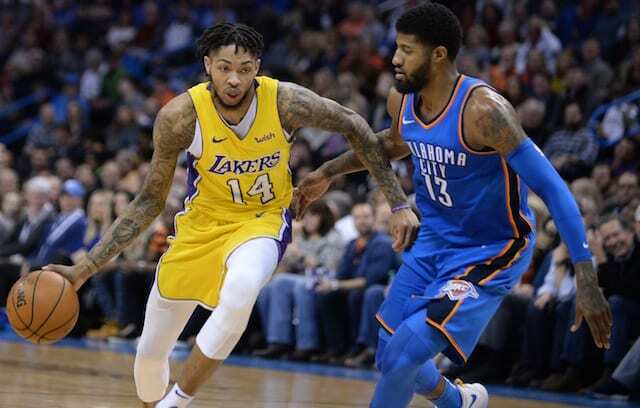 The move definitely worked as Ingram looked much more like the promising player from earlier this season, than the more tentative one fans have seen in recent games. 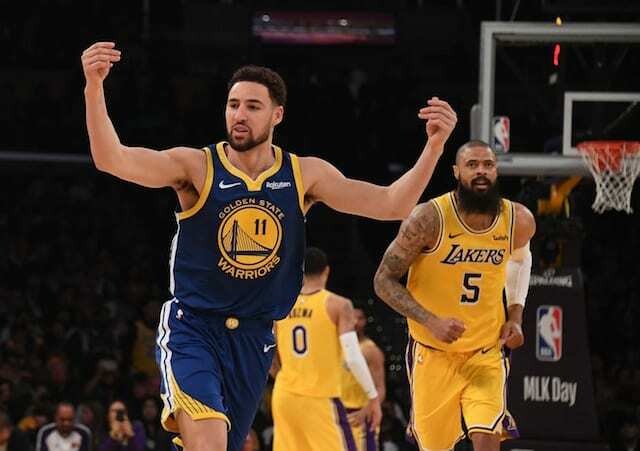 Ingram’s play is critical to the Lakers’ success and him being willing and able to take on this role says a lot about his growth as a player and leader on this team. Though, some of the excitement after Friday’s win was tempered amid a report Ingram is battling groin tightness.